Uche Ikpeazu celebrates after grabbing the equaliser. Hearts are two matches away from winning their first piece of silverware in seven years. When you put it like that, it doesn't sound like a lot. Two wins? That's it? They won eight in a row earlier in the season, including one against Celtic, the team they're likely to face if they make it through their semi-final. Then again, if you watched either leg against Partick Thistle, you'll know it's far from a foregone conclusion that they'll make it to the Scottish football season's showpiece event, let alone knock off an opponent gunning for a third successive treble, or even an Aberdeen side who've been largely impressive from November onwards. It wasn't just that both games against Thistle were a slog. It's that they were tough despite the perceived lack of quality in the opposition ranks. While there have been signs of life in 2019, this season has been a disaster for the club from Maryhill. They were bottom of the second tier going into the initial tie at Firhill and they were second bottom heading into last night's game. They took the lead at Tynecastle and could have won a late equaliser when a pair of penalty appeals were turned down by referee Bobby Madden. 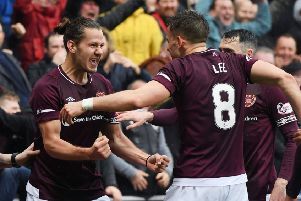 While Hearts can justifiably say they deserved to go through on the balance on both games, it wouldn't exactly have been night-time robbery either if Gary Caldwell's men forced extra-time and found a way to prevail. With this in mind, what is there to expect from a semi-final against Inverness? More of the same is likely, even if the men in maroon managed to thump their Hampden opponents 5-0 in the other cup competition earlier in the season. Back then there was a spring in the step of the newly assembled Hearts team. Now everything has become a bit bogged down. It'll be a hard fought encounter with Craig Levein's men likely to prevail by the odd goal. The latest injury to Steven Naismith obviously hasn't helped. It now goes without saying that Hearts are a different team with him in the side and he's due to miss the next eight weeks. If Hearts can navigate their way past Inverness it is hoped that he would be back for the final. That should give the side a huge boost, but they cannot crater like they did earlier in the campaign in his absence. Another such run would drain the squad of all confidence and even with Naismith back they'd be no match for whomever they face in a final. The good news is, though it's been far from pretty, last night represented a second consecutive win without Naismith in the side. You have to go all the way back to December 2017 for the last time they managed that. If they can do likewise against Hamilton Accies on Saturday then it will provide this squad with some momentum and, crucially, can inject some confidence into some of the other attacking players so the burden doesn't fall too much on Uche Ikpeazu. If that can happen then the final chapter of the league adventure doesn't have to be as grim as it could be. 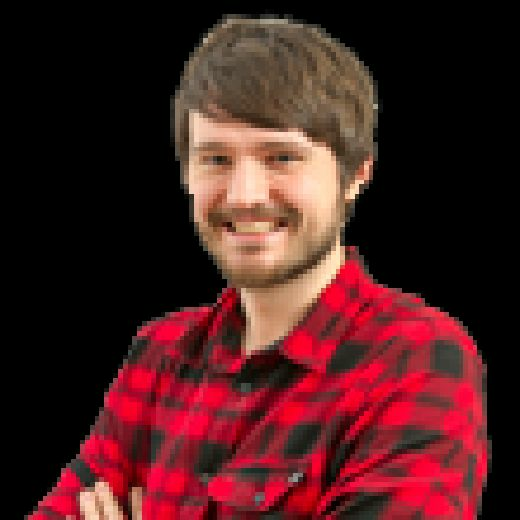 Furthermore, while it wouldn't be ideal to face Celtic gunning for the treble, Hearts have shown in both games at Tynecastle against the reigning champions this season that they can match up to their highly-favoured opponents. It's a different type of game. Instead of the impetus being on Levein's side to cut their way through the opposition, it's their ambition to rattle the opposing players and make life uncomfortable for them. It wasn't a surprise to see the team perform so well against Celtic two weeks ago and then follow it up with a subpar showing away to Thistle. It's been a rollercoaster season for the fans so far. It would almost be strangely fitting if the campaign bowed out on the ultimate high... though few would be truly surprised to see John Robertson leading his Caley Thistle side out at Hampden, either.